French car maker Renault will showcase the all-new, 2nd generation Duster SUV at the 2018 Indian Auto Expo. However, the company is expected to launch the new SUV in India only by the end of this year, or early next year. This is to prevent the new Duster from eating into the sales of the recently launched Renault Captur. The new Duster may be launched even earlier if the Captur’s sales don’t pick up in the Indian market. Presently, the new Captur is not selling as well as even the old Duster, which is nearly 6 years old in the Indian market. Coming to the new Duster, the SUV features a totally new design but maintains resemblance to the outgoing model. In terms of changes, it gets new LED DRLs, projector headlamps, new LED tail lamps, refreshed grille, a new bumper design, 17 inch rims and flared wheel arches. 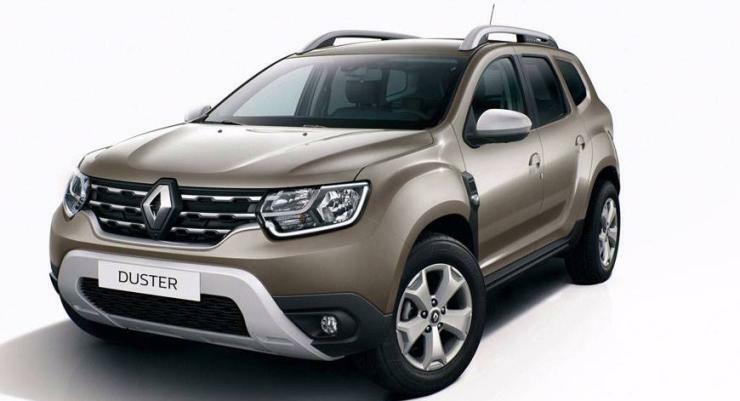 These changes make the new Duster classier while retaining all the machoness that is associated with the brand. The new SUV is expected to be a low-cost SUV in most international markets, with Dacia (Renault’s low cost Romanian brand) still building it and selling it. In the Indian market, the new Duster will sit below the Captur in terms of price and positioning, and will be sold with Renault branding. 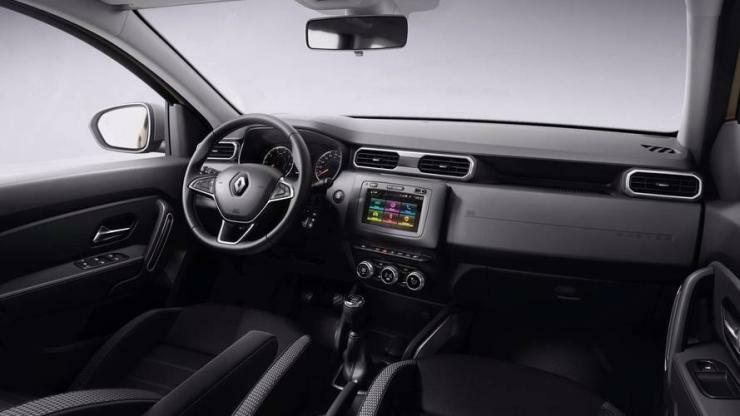 The interiors of the new Duster also get a full revamp, with a more sophisticated design, better materials used and new features added. The dashboard gets a clean and classy look, with a touchscreen infotainment module dominating the center console. The steering gets a redesign, and the AC vents are now rectangular. There’s plenty of chrome on the h the steering, dashboard and air conditioner vents. Mechanically, the 2018 Duster is expected to be more or less unchanged. The 1.5 liter petrol and diesel engine options will be offered, with both manual and automatic gearbox options. A front wheel drive layout will be standard, along with an all wheel drive layout as an optional extra.